Low Mileage, Bluetooth, Heated Seats, Touch Screen, Rear View Camera, Aluminum Wheels! Hot Deal! We've marked this unit down $1000 from its regular price of $16900. If you're looking for a well-rounded and affordable sedan, this Hyundai Sonata should be at the top of your list. 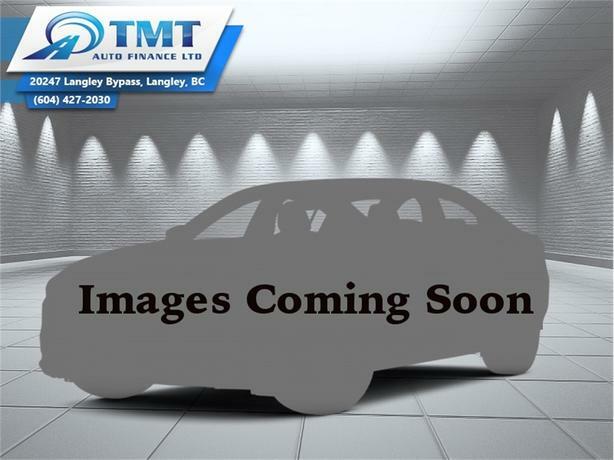 This 2015 Hyundai Sonata is for sale today in Langley. This Hyundai Sonata defines its competitive segment. It's a contemporary family car that gives you everything you could ask of a midsize sedan. The smooth ride keeps everyone comfortable and the excellent fuel economy lets you keep going without too many trips to the pump. This Sonata's excellent safety rating lets you drive with confidence. From your commute to your weekend road trip to everything in between, this Hyundai Sonata delivers where it counts. This low mileage sedan has just 32465 kms. It's brown in colour. It has a 6 speed auto transmission and is powered by a 185HP 2.4L 4 Cylinder Engine. This vehicle has been upgraded with the following features: Bluetooth, Heated Seats, Touch Screen, Rear View Camera, Aluminum Wheels. It may have some remaining factory warranty, please check with dealer for details. Buy this vehicle now for the lowest bi-weekly payment of $103.59 with $0 down for 84 months @ 4.99% APR O.A.C. ( Plus applicable taxes - Plus applicable fees ). See dealer for details.